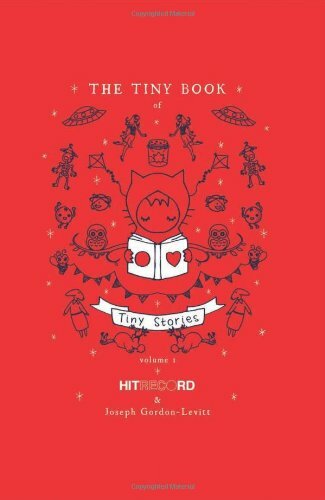 HitRECord’s collaborative coalition of artists and writers are making history with The Tiny Book of Tiny Stories: Volume 1, a collection of innovative crowd-sourced creative projects that pushes the limits of originality, cooperation, imagination, and inspiration. HitRECord, a grassroots creative collective founded by actor Joseph Gordon-Levitt, known worldwide for his performances in (500) Days of Summer andInception, is a forum where thousands of artists worldwide share work and contribute to their peers’ projects in writing, music, videos, illustration, and beyond. 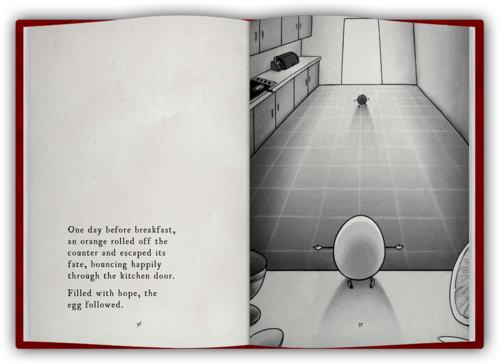 Alongside Dean Haspiel’s ACT-I-VATE, a groundbreaking comics collective, and the photographer JR’s Inside Out Project, hitRECord is a haven for budding creatives. 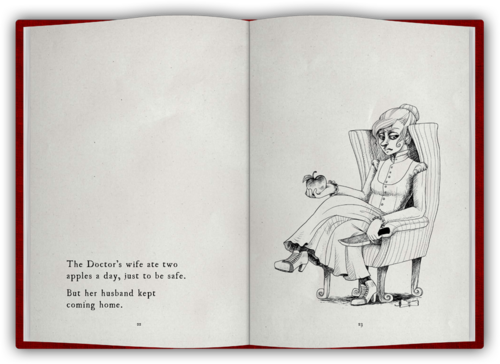 Now, the collective has edited together its most promising stories and illustrations to serve as its face in introducing the world to a new generation of talent, in The Tiny Book of Tiny Stories. To find out more about The Tiny Book of Tiny stories check out this website. Follow Joseph Gordon- Levitt on twitter here or follow hitRECord on twitter here.